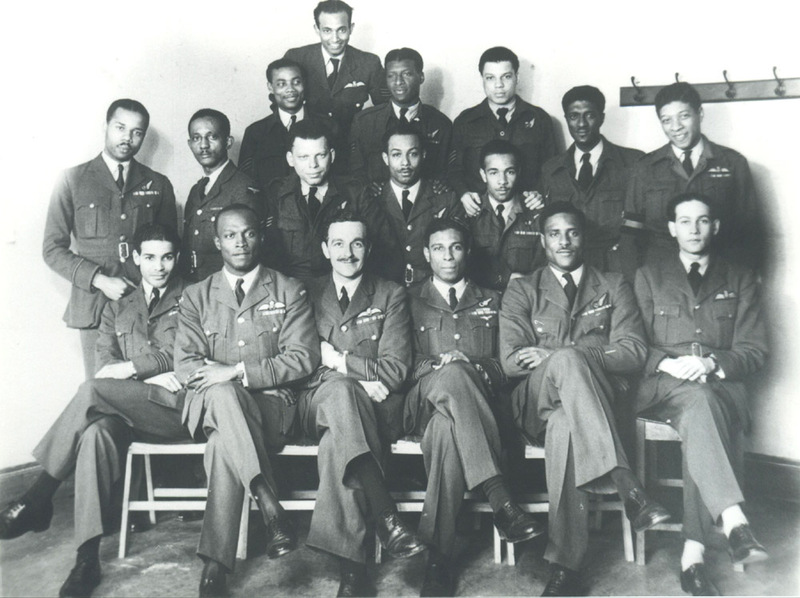 Caribbean aircrew in the RAF during WW2 » Blog Archive » GORDON – E.A. 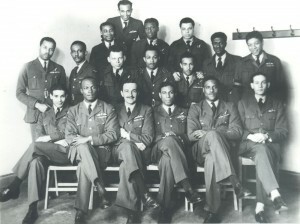 I am trying to make contact with Melissa Gordon in regards to her Father Flying Office Gordon who served in the RAF. I am trying to work out if the RAF officer i have been looking at is her father.